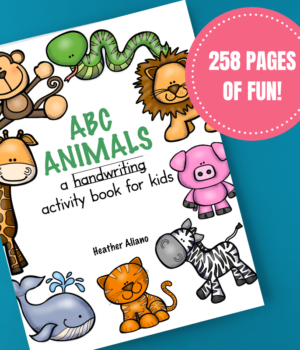 Save on the ABC Animals series, get the complete handwriting activity book today. 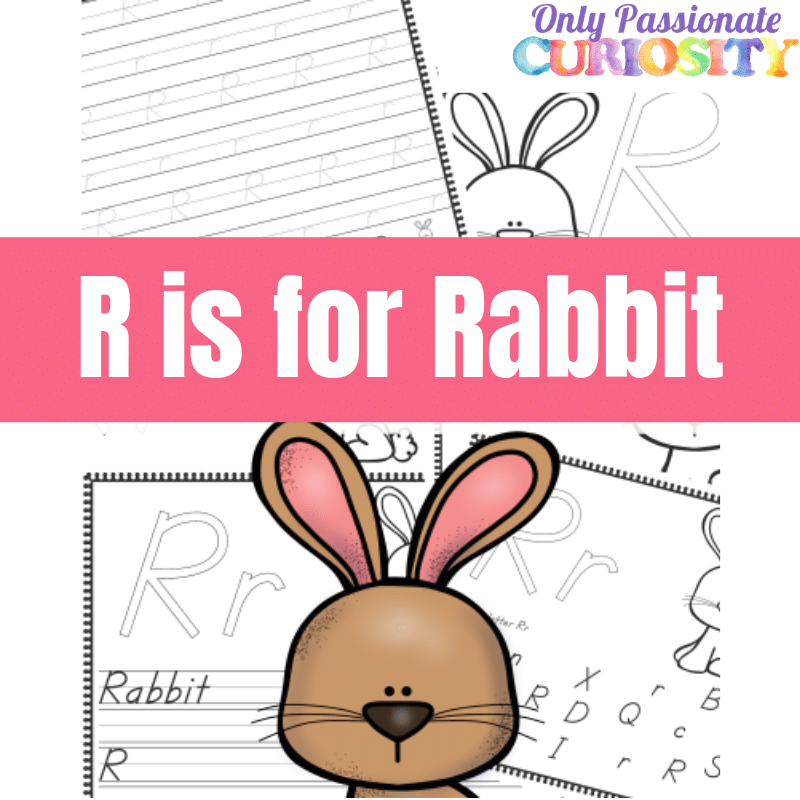 Includes 6 worksheets to practice with the letter R.
The School LOE Font by David Occhino Design was used to create this document. 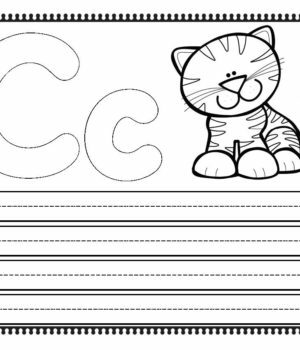 This pack is not intended to be a replacement for handwriting instruction. 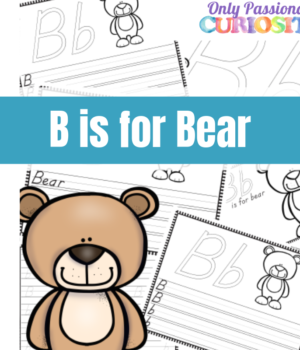 Looking for a standard handwriting font? 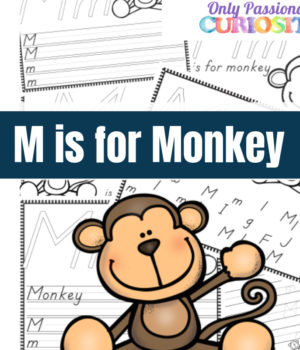 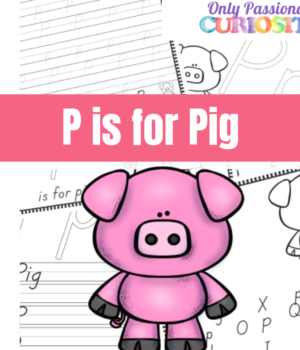 Check out the complete ABC Animals Handwriting Activity Book. 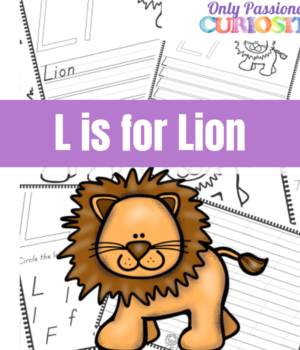 A full school year worth of activities for your preschool-first grade student.